The provincial government estimates $2.6 billion will be spent this fiscal year — a 35 per cent increase. Motion picture production in B.C. is at an all-time high, as new numbers released by the province show a 35 per cent increase in spending compared to last year. The province estimates that $2.6 billion will be spent in 2016-2017, compared to the previous year's $1.9 billion. 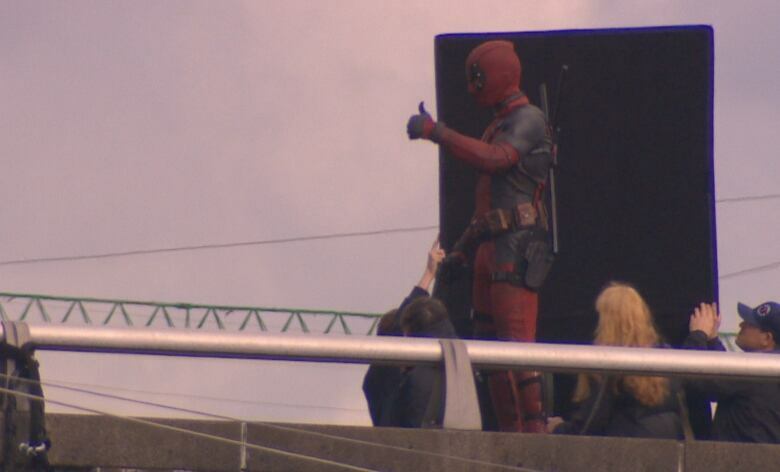 The numbers probably don't come as much of a surprise to people living in Metro Vancouver, where film crews are ubiquitous on streets and in neighbourhoods. "This is the best year we've had," said Prem Gill, the CEO of Creative B.C, which promotes film production. Gill says the increase is tied to a global demand for shows and movies not only in theatres but also through streaming services such as Netflix. She says B.C. is popular as a film location and also for visual effects, animation and other post-production. The boom means life is good for actors like Debs Howard, who says she's grateful for how busy B.C. is. She says 50,000 jobs were created this year alone. "I was going through periods where there were no auditions at all — two weeks even, sometimes three," she said. "Now it's rare for me to get one audition a week. Sometimes I'll have seven." Howard says she, and others, are enjoying it while it lasts, considering the ups and downs the industry has faced here. In 2013, industry workers packed a warehouse in North Vancouver to "Save B.C. film" by asking for improved tax credits and bemoaning low employment. Later than year, the government increased spending for the film industry, but Canada's low dollar has also played a part. "[U.S. productions] want to come up here when our dollar is low because they get a better bang for their buck and tax incentives. When dollar starts to climb up, the tax incentives help us out," said film worker Nathan Jean. The good times haven't been without problems, however. 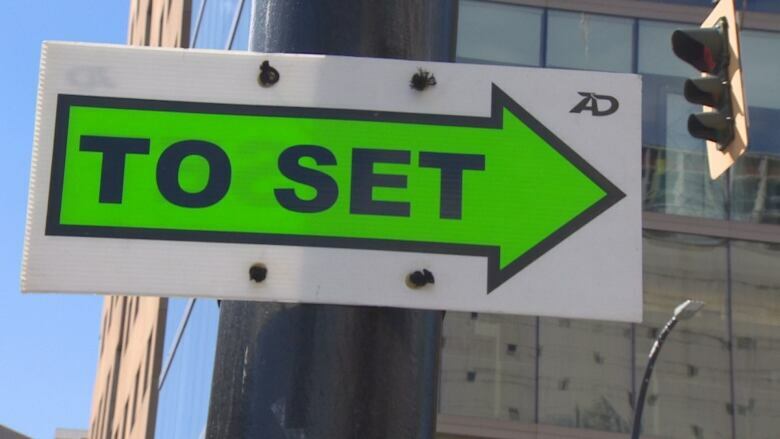 Some residents have complained about noisy overnight shoots while productions have had to compete for space in Vancouver. Maple Ridge actually suspended offering permits to production companies after local businesses complained.